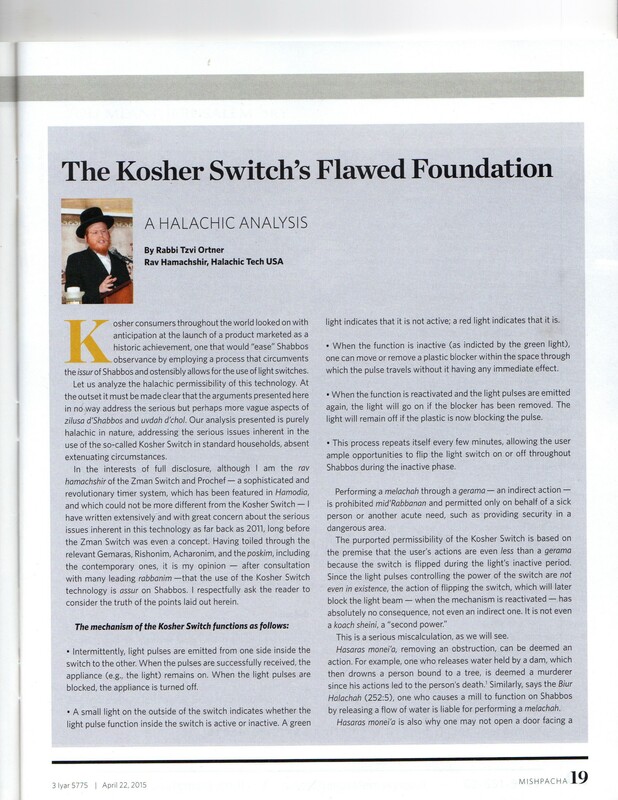 How Kosher is the Kosher Switch? Last Motzei Shabbos I was among the crowd that was saying Kiddush Levana out in the open. While davening I overheard someone making a joke about using a Kosher Switch (my guess was to place light on the outside so people could better read). I did my own reading and research before that and couldn’t tell if the gentleman was joking or being serious. 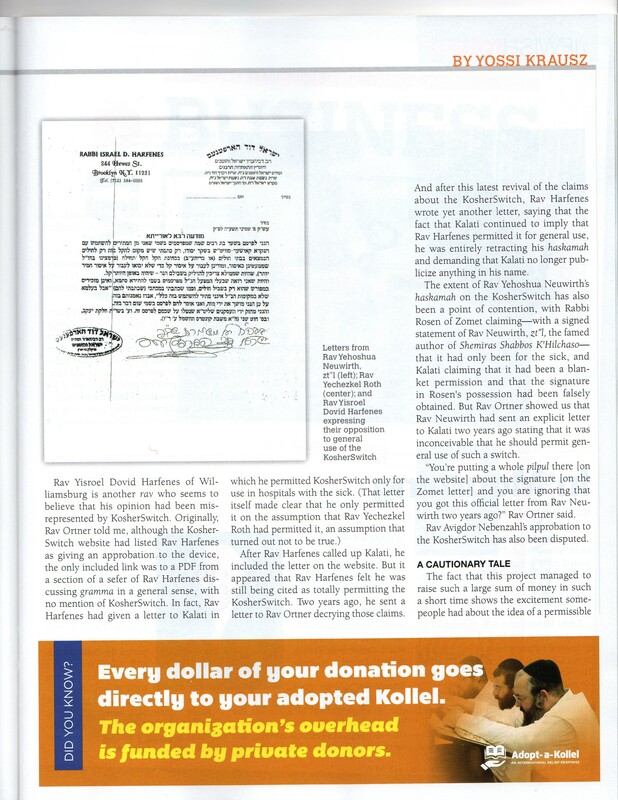 To put it lightly, the development and marketing Kosher Switch, invented by Menashe Kelati, has been very controversial in the Torah Jewish community to say the least. 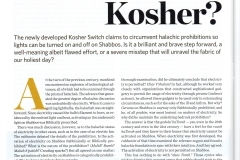 The Kosher Switch, a device purportedly meant to ease the constraints of Sabbath observance, is not the first of its kind. The Grama switch by Zomet Institute, as well as the Zman switch have been created for emergency situations of pikuach nefesh. 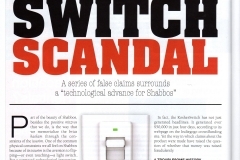 However, this switch has caused an uproar in the Jewish community. Why? The creation and destruction of a structure would constitute one Melacha. As an aside, I remember once hearing that locking/unlocking a door also might count as completing/destroying a structure, yet that’s allowed and this isn’t since for some reason. Another potential problem is the lighting of a fire. On a simple level, when you turn on a switch and a light turns on, it’s emitting light on a platform that if something wrong happens, it can unfortunately cause a fire which we all sadly know on a personal level. 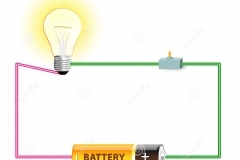 Whether the filament part of the wire is pre-existing or not, the fact is that the flicking of the light switch causes the creation of the light to occur. It doesn’t say in the Torah that one needs to rub sticks and stones to create fire, just that it’s created due to a cause that you have started, otherwise known as Grama. I would be remiss if i didn’t add that this also would count as Makeh BePatish, which is where one finalizes a structure, which is what this would seemingly fall under. The Kosher Switch is a device which sends light pulses from inside one side of the switch to another. 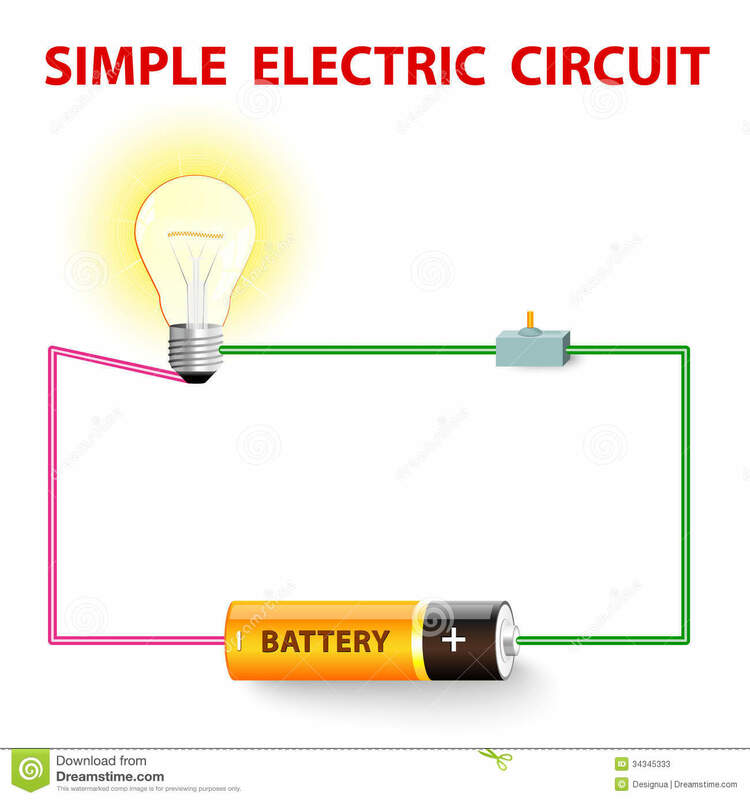 If the light pulse doesn’t go, it’s presumably safe for the user to turn the light on or off, and the emission of the light pulse also activates “on or off.” By the blockage being turned on or off during the light’s inactive period, there’s presumably not even an indirect cause of turning on or off the light. However, this is a serious miscalculation according to leading Rabbis. 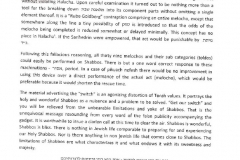 First of all, leading Rabbis have come out against the switch which purported to be lechatchila. 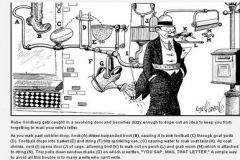 Rabbi Chaim Yisroel Belsky was the most vocal about it when it referred to it as a Rube Goldberg contraption. 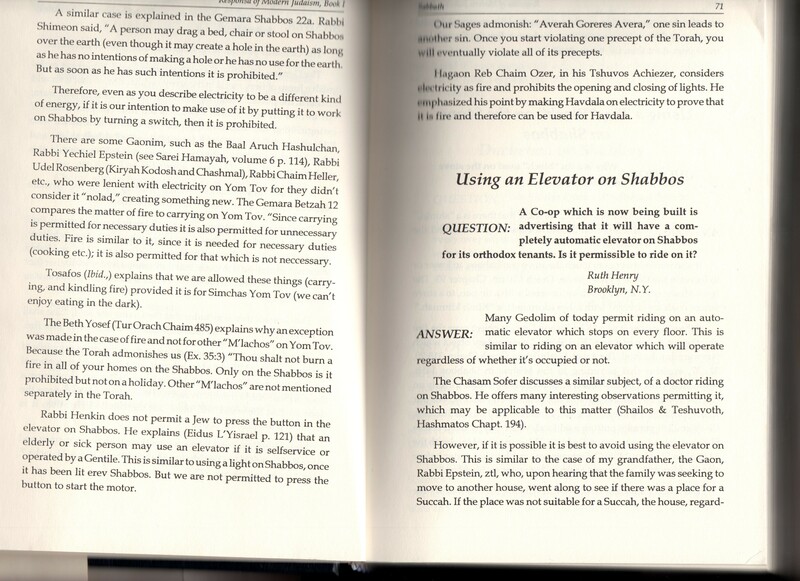 I was given a description of a device called “the kosher switch” by its makers. 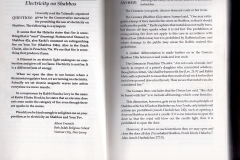 The accompanying material claimed that it could be used to turn lights on or off during Shabbos without violating halachah. 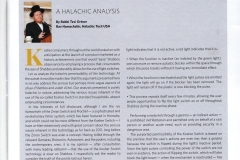 Upon careful examination, it turned out to be nothing more than a tool for the breaking down of meleches Shabbos into its component parts without omitting a single element thereof. 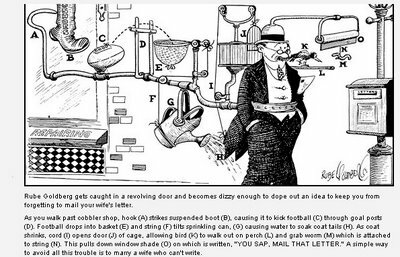 It is a “Rube Goldberg” contraption comprising an entire melachah, except that somewhere along the line, a tiny possibility of safeikis introduced, so that the odds of the melachah being completed is reduced somewhat or delayed minimally. This concept has no place in halachah. (1) If the Sanhedrin were empowered, that act would be punishable by misas bais din. 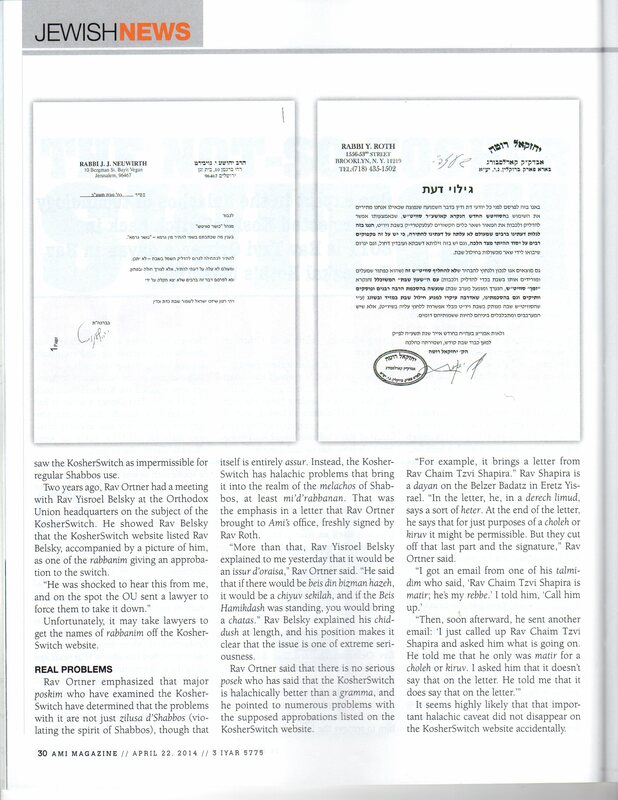 Other letters like Rabbi Bechhofer’s are below. In other words, R’ Belsky was saying that it’s a device that does additional steps to prevent you from actually “causing” the damage. The problem is, one of the criteria of Grama is that when you do the action, you must have intent on the action doing a different thing (davar she-aino miskaven). If you are turning on a switch so that the light should turn on, you have Kavana (intent). Therein lies the issue. 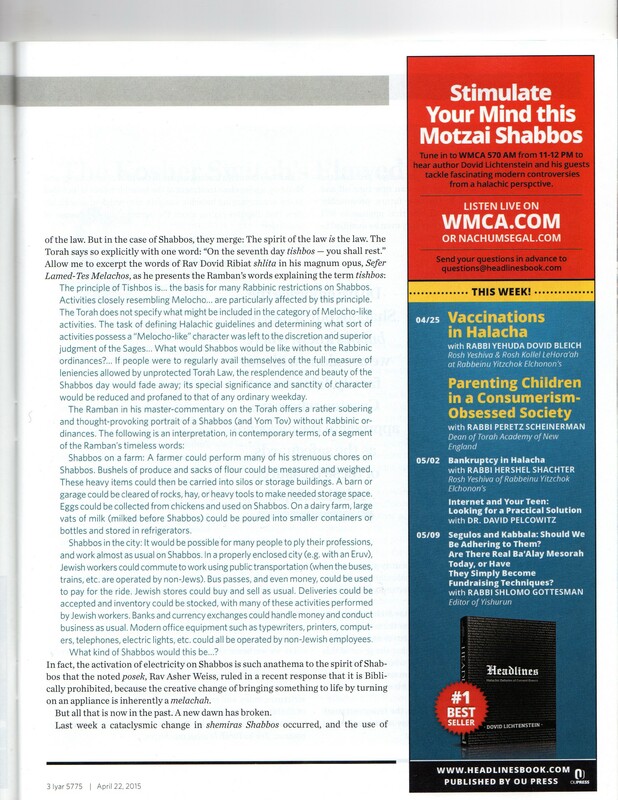 Rabbi Tzvi Ortner of HalachicTech USA adds that removing an obstruction can be deemed an action. 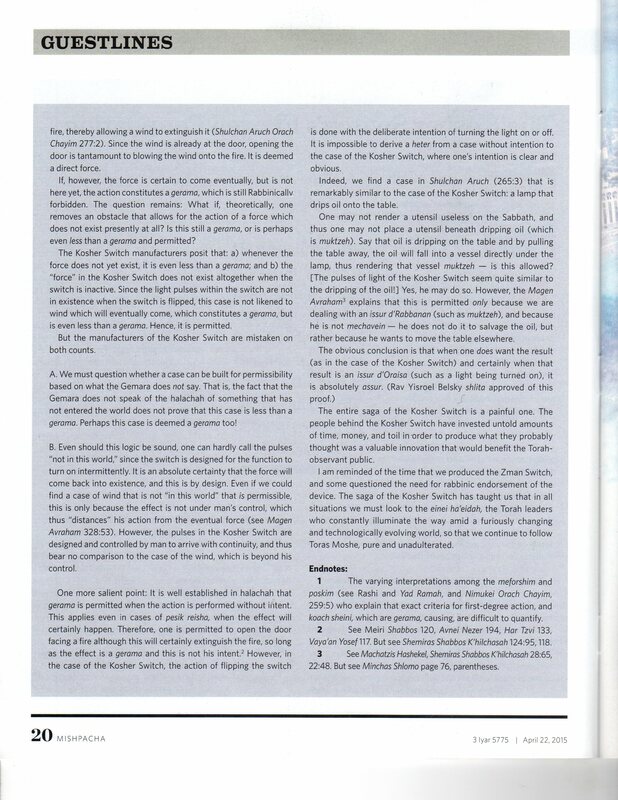 He categorizes it as Hasaras Monei’a (removing an obstruction), and compares it to releasing water held by a dam, which then drowns a person making the one releasing the dam liable as a murderer (see Nimukei Orach Chaim, 259:5 on this matter). 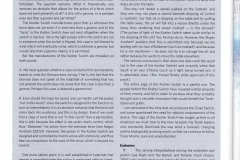 It should be noted that R’ Ortner rejected the switch even when it was first introduced to him in 2011. More letters against the switch have been attached at the bottom for reference. The one video statement by Rabbi Eliyahu Benhaim (in the video below) appears to be the most level headed, but watching the video in its entirety shows that he’s referring to its use for the aged, ill and infirm, not for just everyone to use it. He also used the example of the refrigerator when it was introduced and the brouhaha it caused later on. The difference between the switch and the fridge is that when opening the fridge, your kavana is to get the food, be it whether the motor is and is not operational. The switch is for the sole purpose of turning on and off the light. 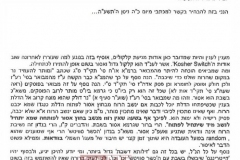 To add to it, R’ BenHaim recalled (rants?) 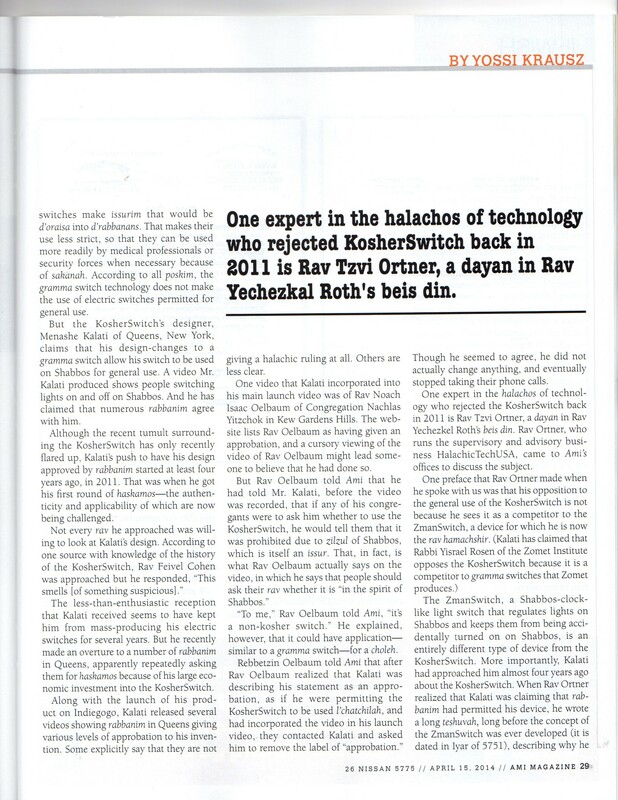 when machine matzos were introduced, the Sanzer Rebbe (R’ Chaim Halberstadt) considered it Chametz. While 99% of Chassidim won’t use machine Matzah for the seder, the reality is that all eat it on Pesach. He further adds the example of a man shooting an arrow and a shield coming into play later on. When the arrow is shot, the shield doesn’t come in later, thereby not constituting Grama. Another example: when there is Chas V’Shalom a fire in ones house and one leaves bottles of water to catch and extinguish the fire, there’s nothing wrong with it according the the Talmud and Rambam. Therefore it’s not a Torah prohibition, though each Rabbi has his own opinion. 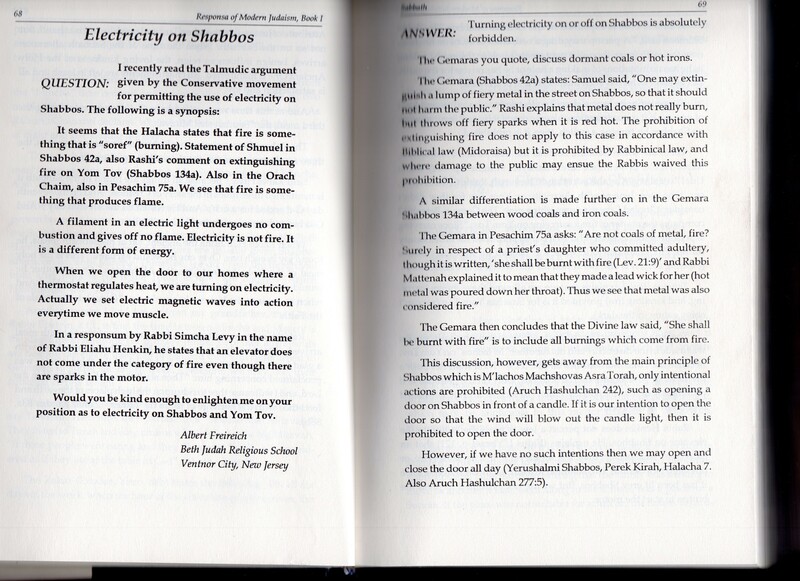 He then points that the same Rabbis should be ashamed of themselves since they (sic) previously permitted electric scooters and loudspeakers on Shabbat, and even electric shavers which is like a razor, and they hurl accusations at the next innovation. 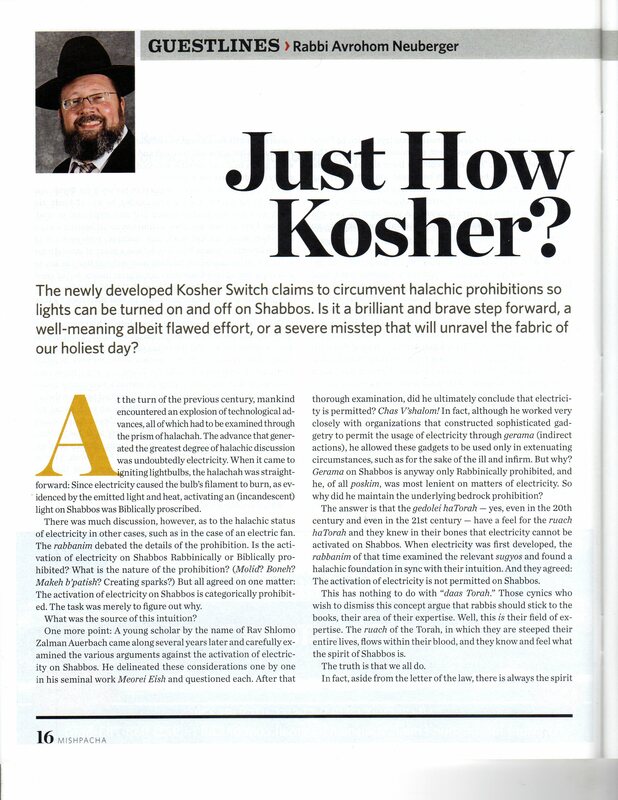 He follows up that these Rabbis should look at themselves in the mirror first as they are allowing leniencies that their ancestors would have never dreamed of. He then compares these Rabbis to a pig that displays its hooves to show how frum it is, thereby deceiving the world of its true nature. 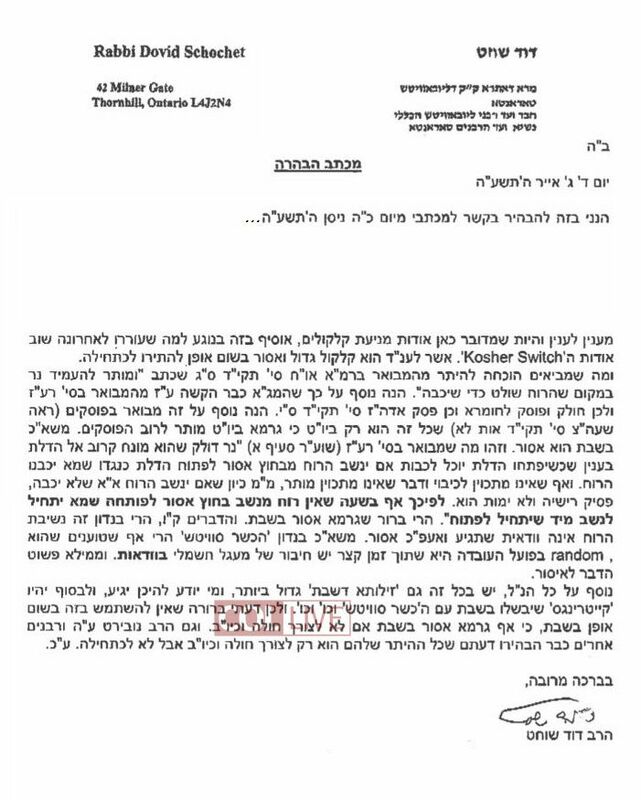 He clarifies that he is not going against all the Rabbis but that there are some that are acting in such a manner. After all that, move on to four minutes into the video, that’s it’s the perfect device for “one who has a need, a baal tshuva, synagogues that require a gentile to kindle so that when a gentile is instructed it would be at most Grama or even NOT a grama. Nevertheless, he does emphasize that it’s for those that absolutely cannot live without it. 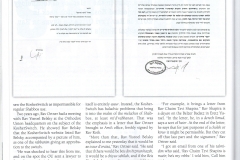 This is what Rabbi Benhaim stated. He’s very positive about it but he sees it more as a Kiruv tool since he doesn’t see any Grama or anything active. He only asks that for all those that we all treat each other with respect, which I’m personally all for. 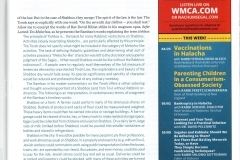 “If your stance has changed since then, perhaps a shiur on this topic is in order?” Baruch Hashem, he didn’t disappoint. On April 28th (two days later), he came out with a video called Hypocrisy in Our World, which for me is a masterpiece. As an aside, everywhere around us are hypocrites, acting one way and doing things another way. 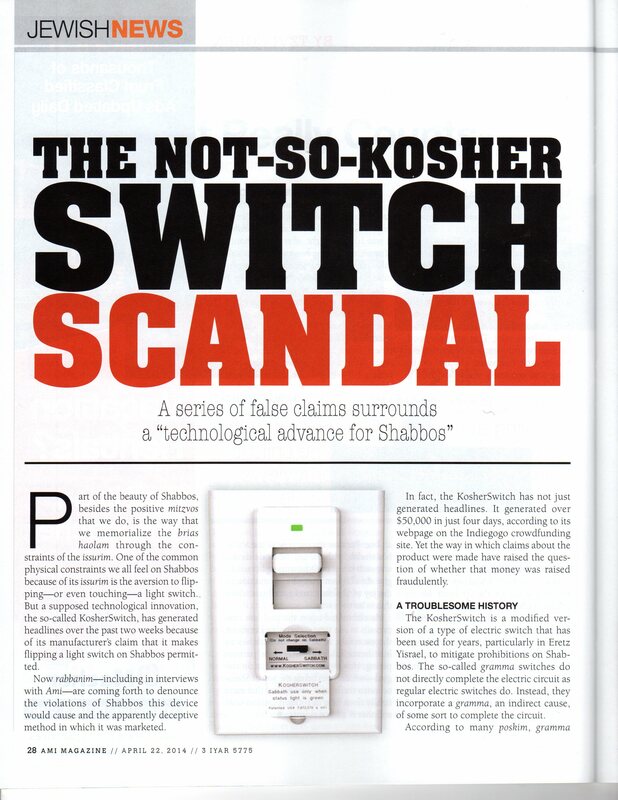 That said, he clarified that Menashe Kelati, the inventor of the Kosher switch, is a very decent Jew – of which there are not too many of – that kept tabs with leading Rabbis since 2011 while developing the switch. His main question aimed at the detractors was very simple: where were they the last 3-4 years? 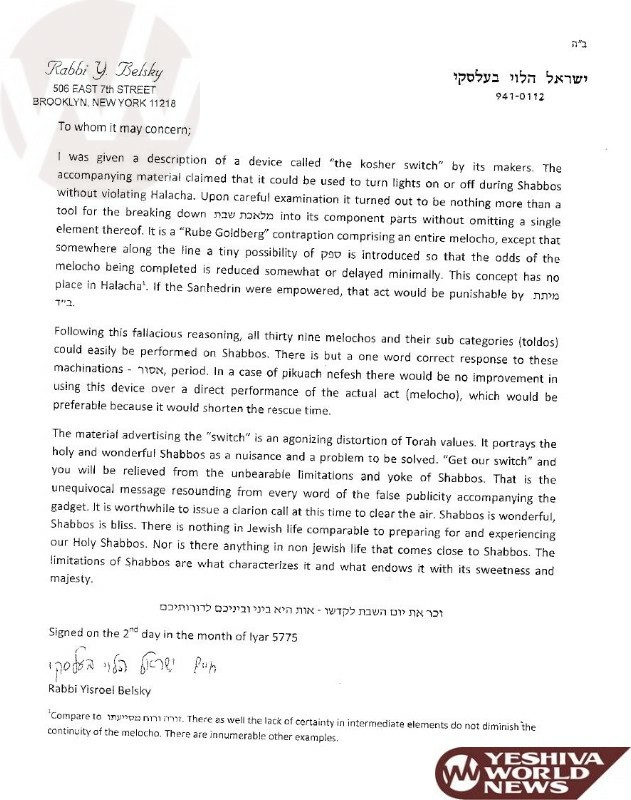 Like R’ BenHaim, R’ Mizrachi was very much “for” this device for Kiruv purposes, but admits that those that are Mechalel Shabbos will stay that way, just that this would lessen the punishment come the next world. 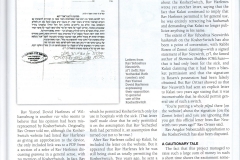 However, his issue was moreso in how these big Rabbis not only retracted their approbations, but then condemned him. R’ Mizrachi’s problem was that they could have come out in a Kosher (sic) manner and stated that they were wrong at first and take the brunt of the responsibility, but instead to save face, they claimed that they were right all along and that the inventor was wrong for deceiving them! I find that this controversy comes out at an interesting time. During Sefiras HaOmer we symbolically mourn for 33 days to commemorate R’ Akiva’s 24,000 students dying during that time of askara (throat tumor, lo aleinu) which was in retaliation for them baselessly hating each other so much despite each one being a scholar in his own right. Each one was supposedly able to learn Torah from 49 different angles, and instead of using their talents for good, they spat on each other without respect. This is a time where we have a real opportunity to do Teshuva and a real Tikkun on this catastrophe. 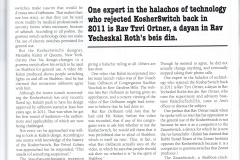 As for the Kosher Switch, I personally only really paid attention to it the last month, so I have no clue on the background on a) who was/wasn’t approached, and b) how the conversations actually went, nor do I care to for that matter, and c) which Rabbis actually remembered their own conversations due their hectic schedules. 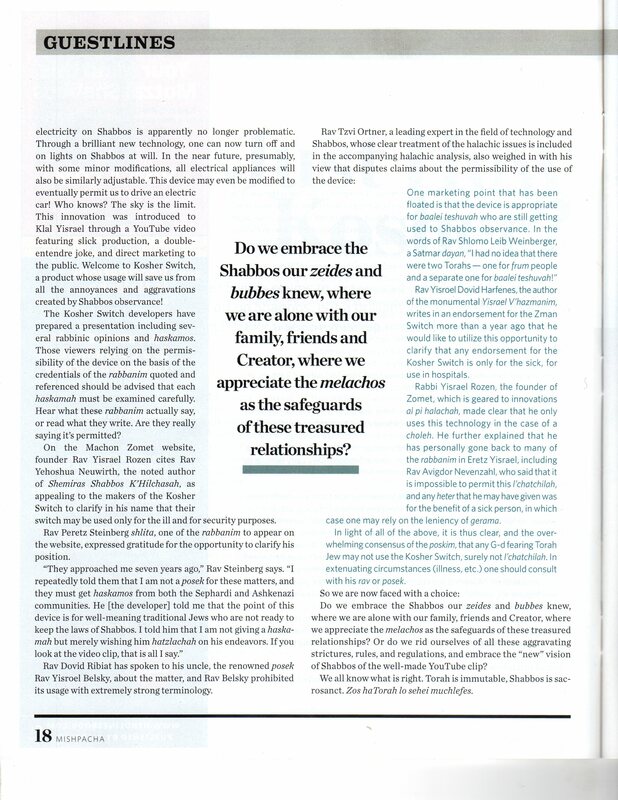 I know that from over the last 4 years, Rabbi Belsky for example, underwent serious surgery in 2012 for a collapsed lung and had the name Chaim added to him, suggesting that he had many more important things to worry about than a Kosher Switch. So that’s it for now. Armed with this information, I respectfully leave you to, the reader, to do as you wish. However, I’m in no personal rush to buy the Kosher Switch. 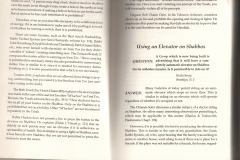 ← Rabbi Berel Wein – How Authentic is the Zohar?